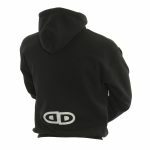 New Hoodies from Impact. 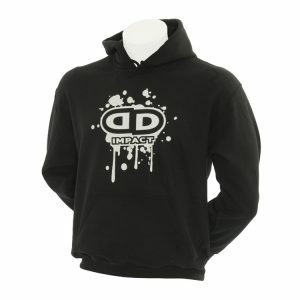 Very comfy and warm, great for the cold winter nights when your out and about riding. 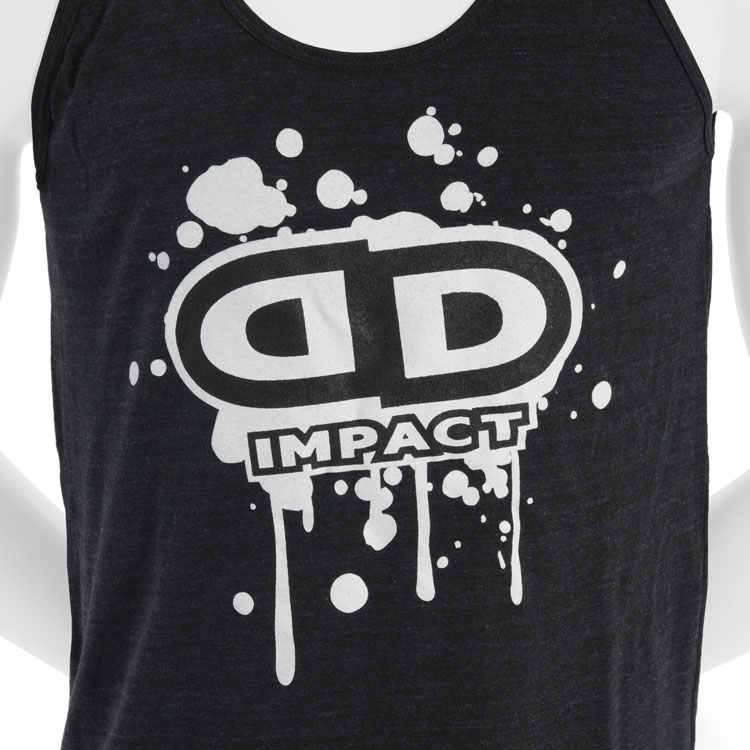 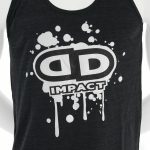 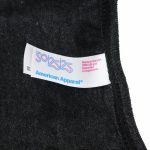 The Impact Unicycles logo printed on American Apparel’s TR408 Tri-Blend tanktop. 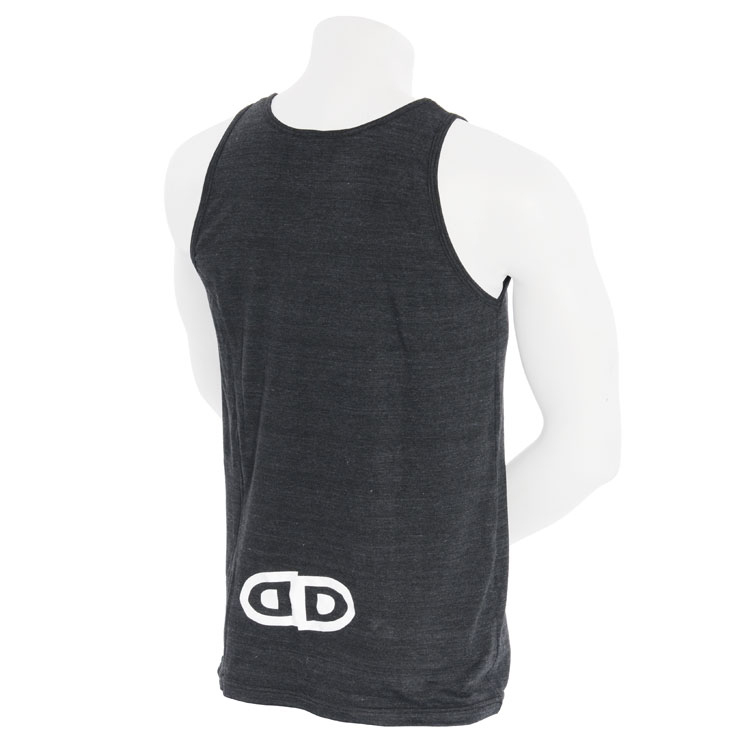 This tanktop features a nice loose drape, perfect for riding in the summer heat. 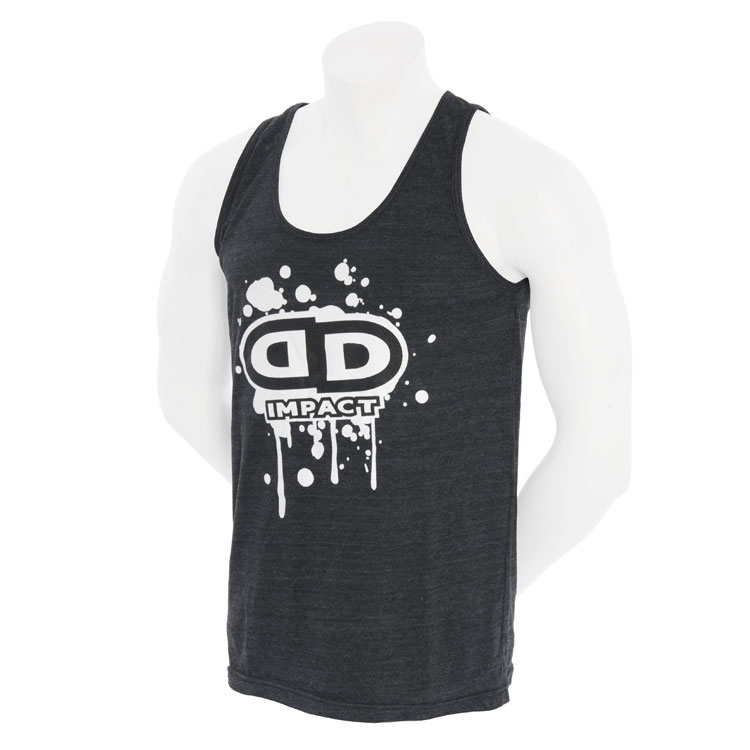 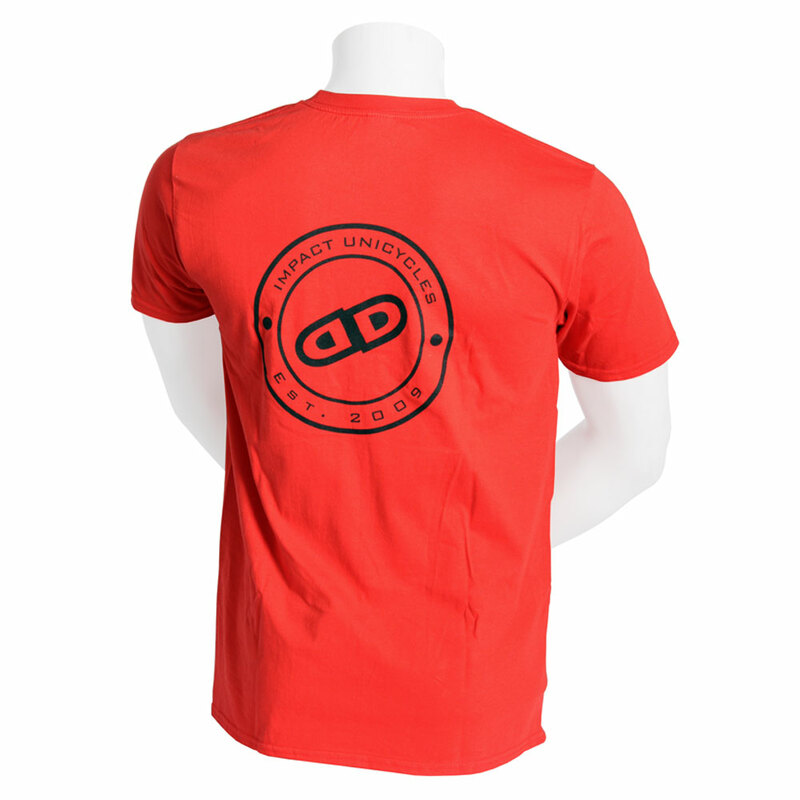 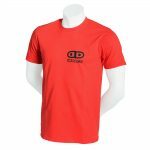 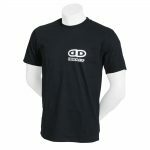 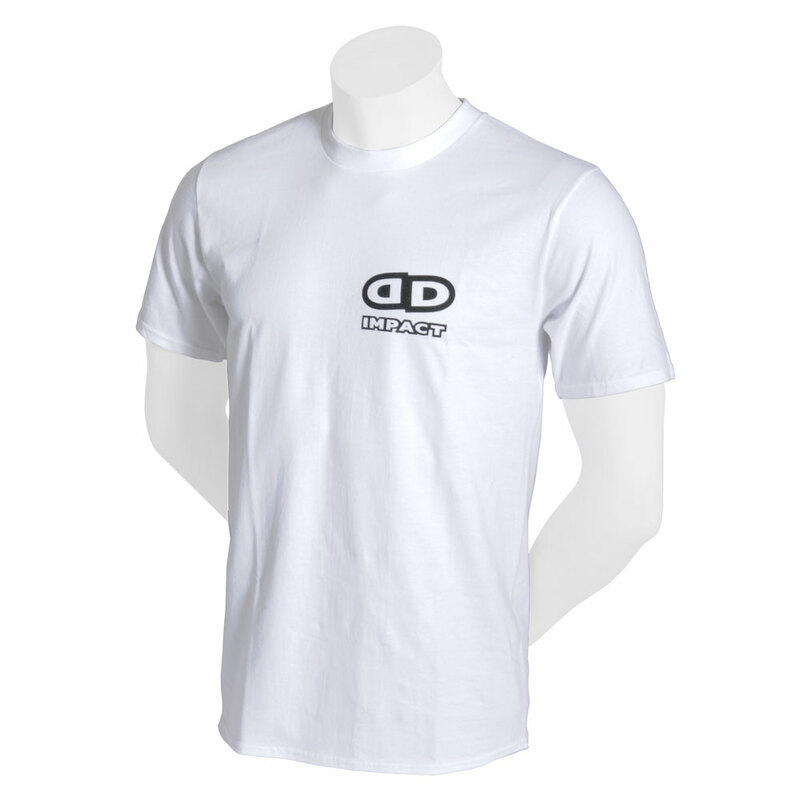 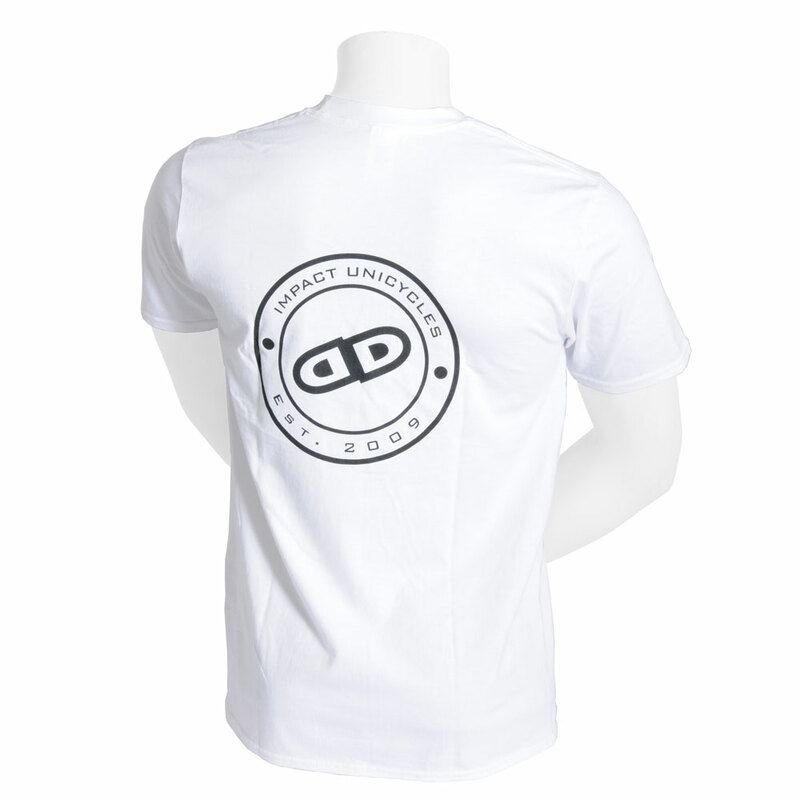 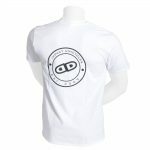 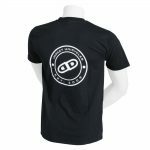 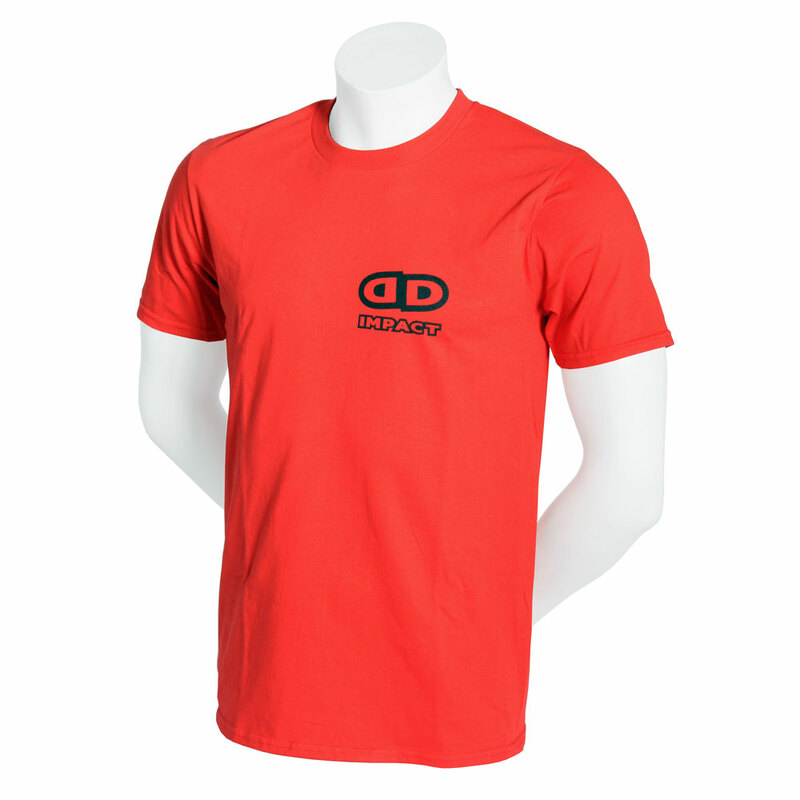 Made from super soft Tri-Blend fabric, making it super soft to the touch and comfortable to wear.